Bats, spiders, mice, owls, cats—these creatures are active during the night, and are often associated with the mysterious and the supernatural . This module examines night creatures from both scientific and cultural perspectives, highlighting biological facts and traditional connotations. 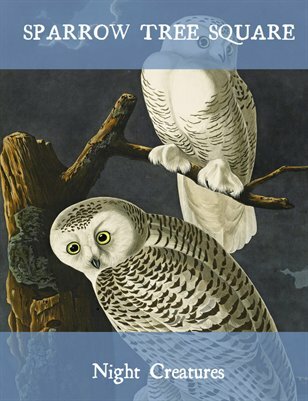 The literary selections and the resources in this module invite readers to compare and contrast these two ways of thinking about night creatures.